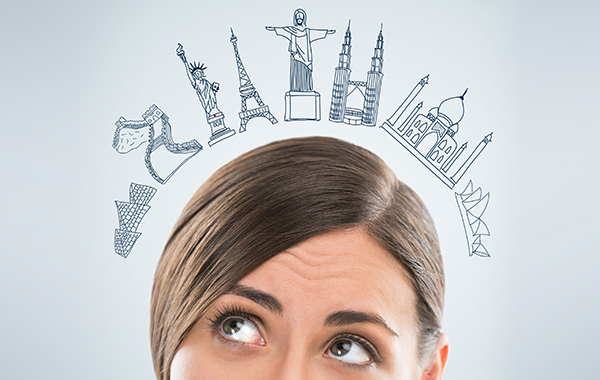 Do you need to be a certified travel agent? This is probably one of the most confusing subjects to research on the internet. I talk to dozens of people each month who are interested in learning about how to become a travel agent. I am sometimes asked whether we provide certification at the end of our travel agent training program, Travel Leaders of Tomorrow. The fact of the matter is we don’t, but this question led me to examine what is currently available in the U.S. travel agency industry. Search the key words, “certified travel agent” and you get a link to The Travel Institute, which is one of the few organizations that provides recognized travel agent certifications. The very minimum professional certification a travel agent can attain is the Certified Travel Associate (CTA). This can be earned after 18 months of travel industry experience. You cannot become “certified” with them until you have been on the job for at least a year and a half, studied for and passed a rigorous exam. This makes sense that to earn a certification you have to have both first-hand experience and proven knowledge in order to earn this professional designation. For travel agents specializing in cruises, the Cruise Line International Association (CLIA) offers another industry-recognized certification program. The minimum professional certification is the Accredited Cruise Counselor (ACC). In addition to an intense training program, the travel counselor must have personally taken two cruises, inspected a minimum of five ships and sold at least 25 staterooms. With those types of requirements, most consumers would be confident booking a cruise with a travel agent who had earned that certification. Depending on where you live and if you are an employee, an independent travel agent or affiliated with a host agency, there will be different requirements to sell travel. But before you start selling travel, you need knowledge. Attending a travel agent training program is a great foundation and step to becoming a travel agent, but don’t look for a training program or travel school that will certify you. Instead, look for one that will educate you.